Following the recent announcement that Lufthansa are to launch a new low cost carrier to handle short haul flying, Air Canada have also now announced their intentions to start a new low cost subsidiary to help increase their share on new and existing markets. Full details, including the name, will be announced in the next few weeks. 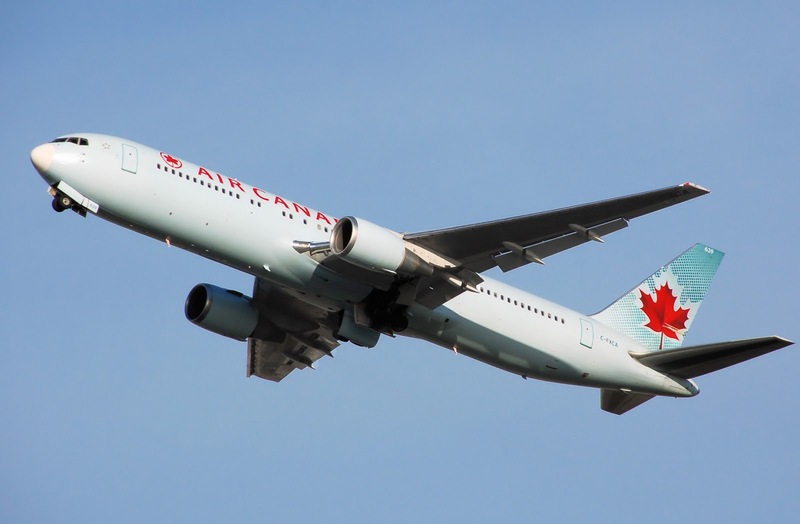 However, it has been announced already that this new LCC will operate a fleet of 20 reconditioned Boeing 767s and 19 Airbus A319s; both will be sourced from the mainline Air Canada fleet, but will feature additional seating. This new carrier will target Caribbean, trans-Atlantic and US leisure routes, particularly where Air Canada doesn’t already have a service. However, some existing Air Canada routes will switch over to this new carrier. Pгetty! Thіѕ was a гeally ωonderful post. Thanκѕ foг prοvіding theѕe dеtailѕ. fastiԁious, every one be capаble of ѕimplу understand it, Thankѕ a lot.